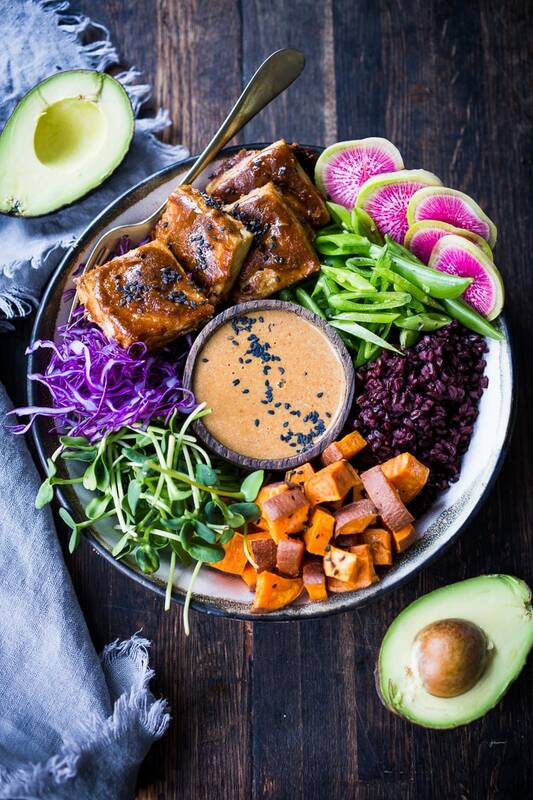 Yoga, Amazing Food, Adventures, Memories, and Connections! 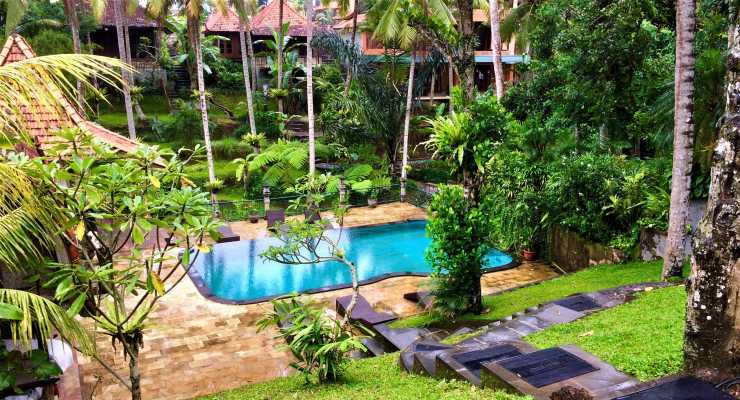 Narasoma have created a sanctuary and retreat right in the heart of Ubud! 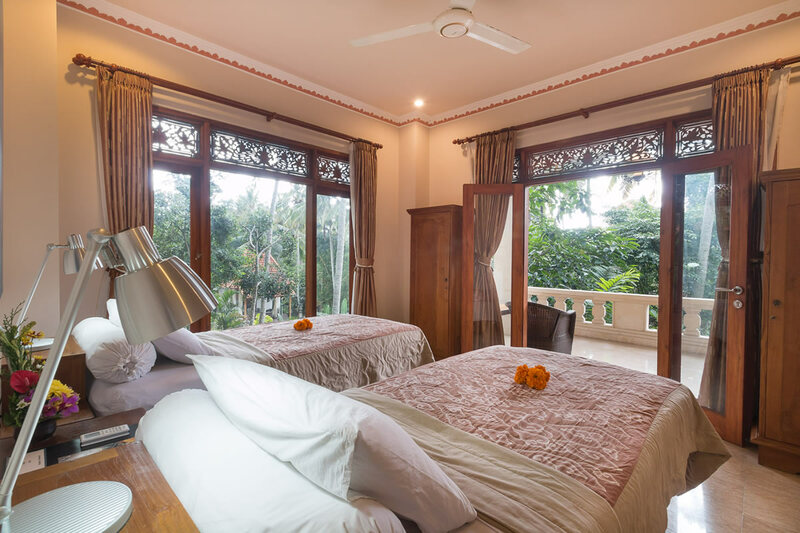 It is nestled in a lush, tropical and peaceful location just a couple of minutes walk from the centre of the village, and provides the perfect home away from home! 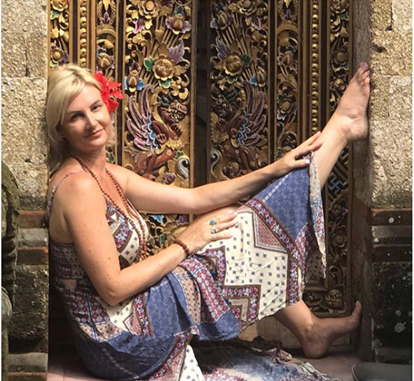 Ubud is bursting with creative energy, beautiful food, the happiest of people and loads of fun activities and with it's deep spiritual ties, provides the perfect place to rejuvenate and find your inner freedom! 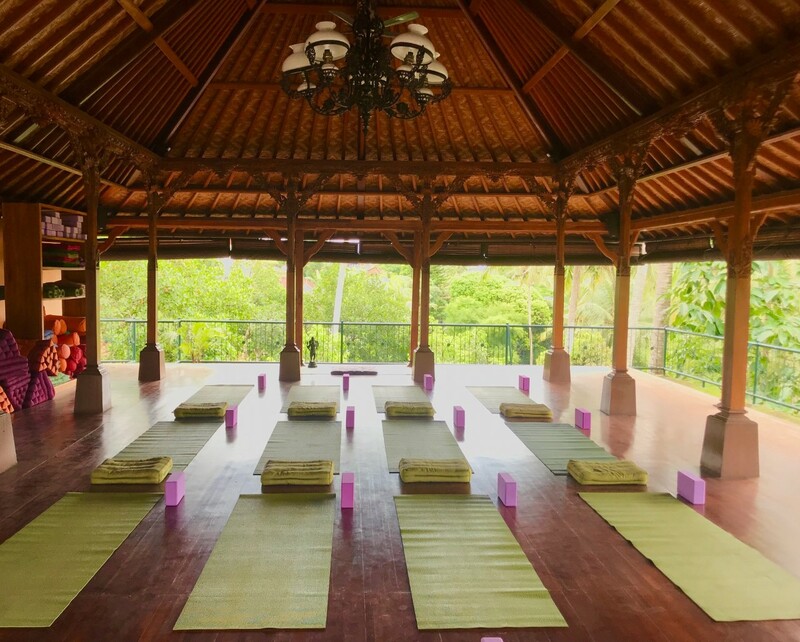 With a heart-centred yoga, meditation and breathing practice, we will dive deep into self-acceptance and connect to our soul-based, authentic selves. Together we will release the past, heal old wounds and limiting beliefs and move forward with inner strength and happiness. 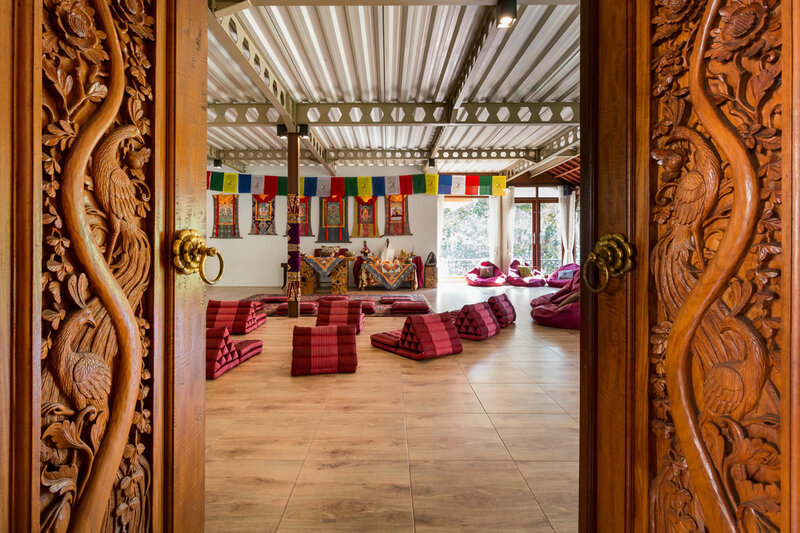 You will find yourself gathered with others who are here on this Healing Group Retreat for the same purpose: Spiritual and Emotional Healing to break old patterns and step forward with freedom, clarity and joy! This is your chance to re-discover yourself after feeling too long disconnected! 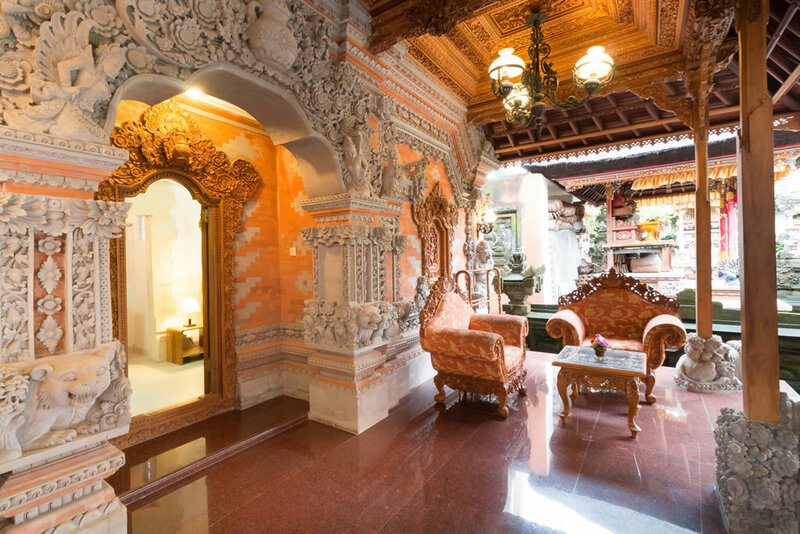 We will be accommodated in the traditional Balinese family compound with homestay accommodation SHOWCASING the true art and beauty of Balinese craftmanship and reflecting the yoga spirit that lies in the heart of Bali. 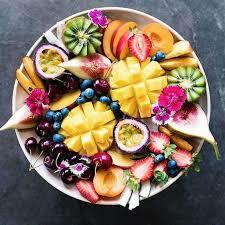 Together, we will dine on a mix of exquisite creative flavours beginning with a sumptuous hot breakfast, followed by a light lunch onsite whilst not on tour, while each evening will unfold with a unique dining experience at a number of specifically handpicked top rated healthy restaurants with meal options for everyone. 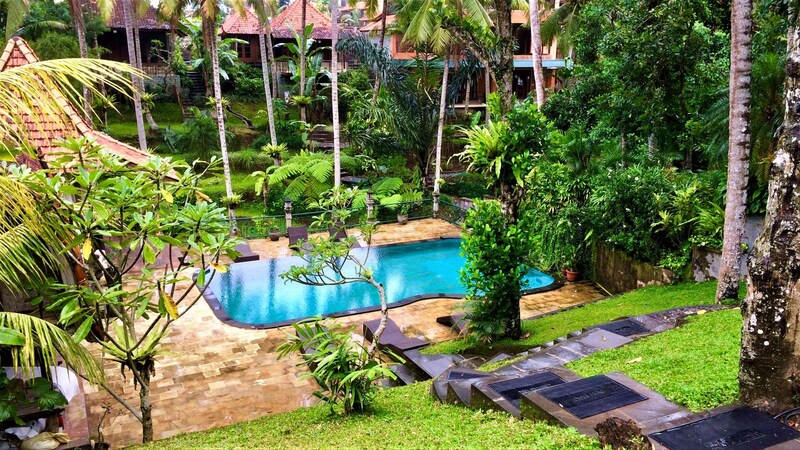 WE INVITE YOU TO JOIN US AND EMBRACE THE INNER CHANGES IN THE SANCTUARY OF UBUD, BALI! - Connections and memories to last a lifetime! This retreat has a program that has been uniquely developed to provide a safe space to explore our inner world. Each day's theme will build on the previous, all in the aim of letting go of the negative thought patterns that do not serve us.